As you know, COEDO beer is becoming indispensable product for the nest. Usually we are serving 6 kinds of regular kegs but they release some limited products occasionally. 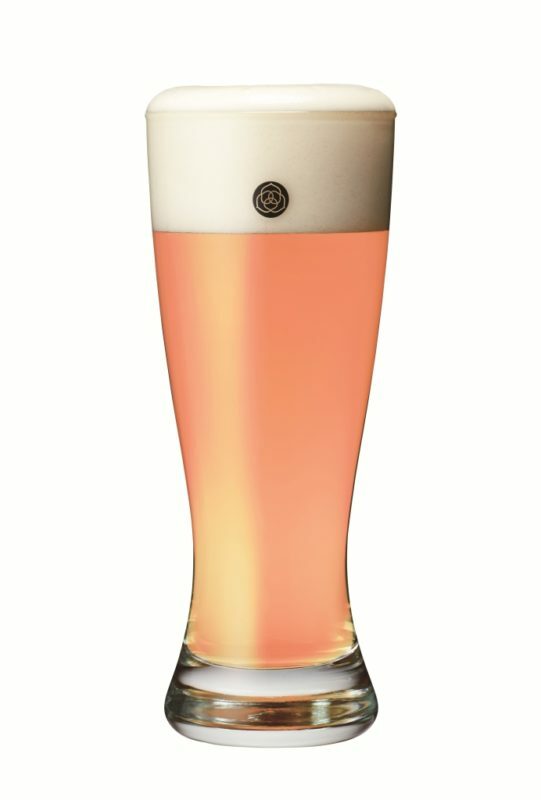 This summer, we have had many customers enjoy the limited beer called Seika, which means clean summer for the time being. That beer run out and the standby keg for the next is also limited product! Tonight we are gonna start serving! A fruit saison brewed with Black rice, Black rice koji and Japanese plum “Sumomo”. This beer is a corabolation product with Spanish brewery called Naparbier.